Interested students should fill out the application form by 8 November. Interviews will be held no later than 10 November, so that students can know whether they have been selected to participate prior to registration for Winter classes. Space for Spring 2018 is limited to 12 students! Apply here. Where will we go, and what will we do? The googleMaps below *almost* describe the route that we will take. Yukon Hwy 9 is closed in the winter, which means that google will not allow me to include it in the route (this is indicative of the type of challenges that one always faces while working in the Arctic! 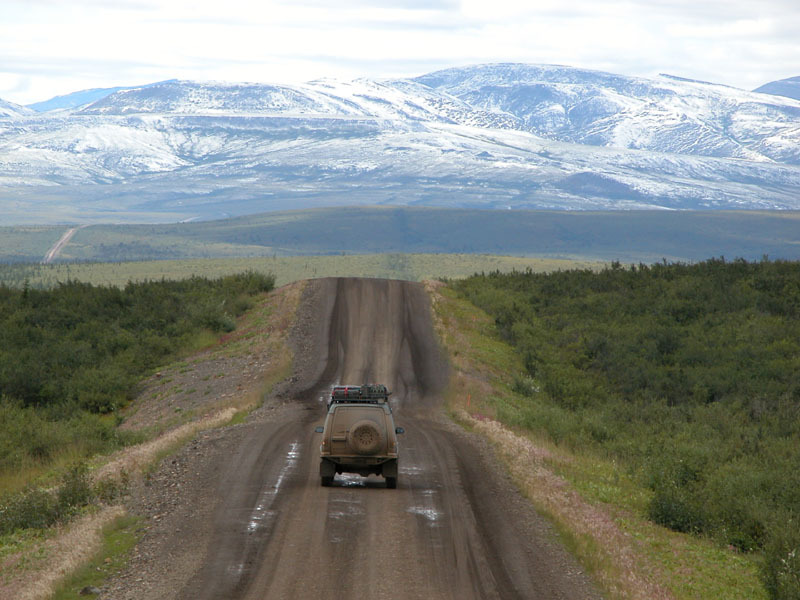 ), although we will drive over this highway (also known as Top of the World Highway) to Dawson City. 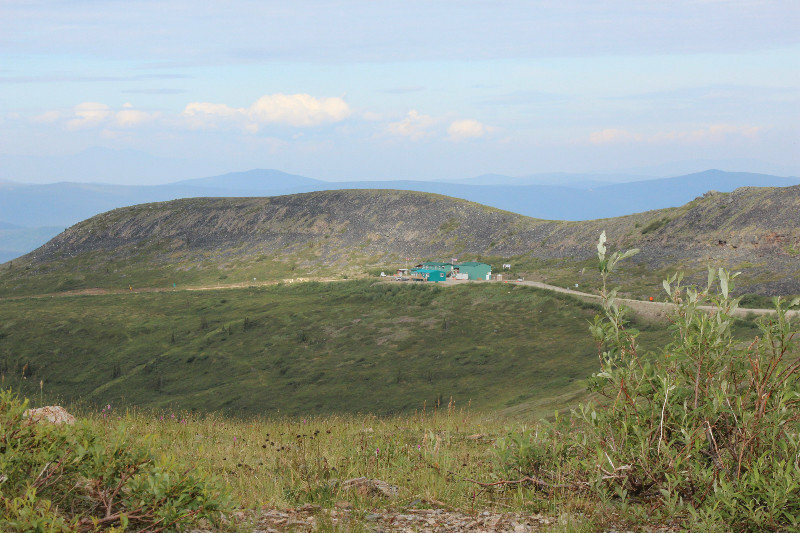 We will spend the first night camping at the Yukon Hot Springs campground, about 30 mins outside of Whitehorse. 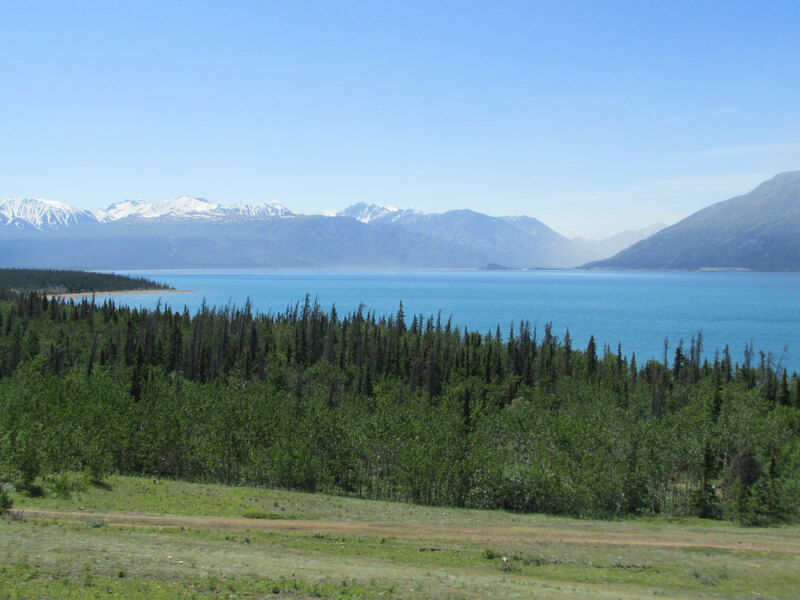 June 21-23 - Kluane Lake Research Station, the Arctic Institute of North America. Geological processes associated with glacial advance and retreat. First assignment. 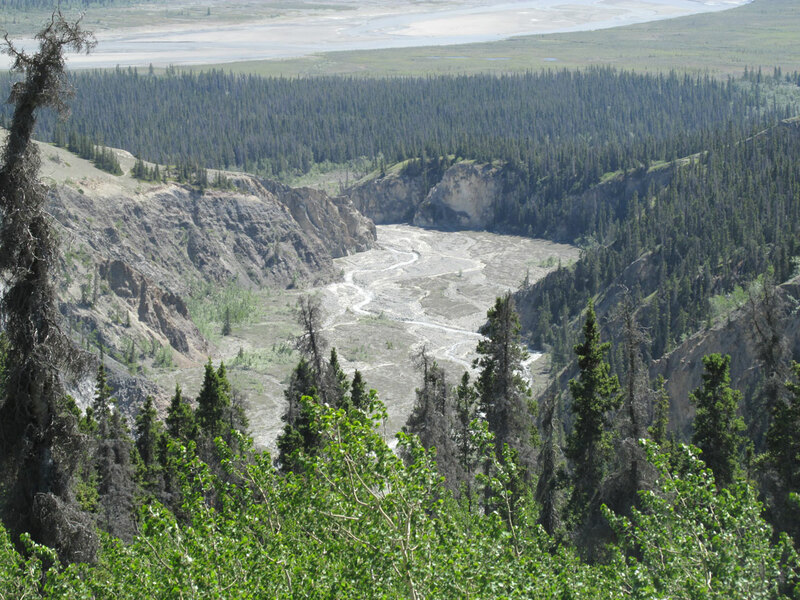 At the Kluane Lake site, we will hike Sheep Mountain for a high view of the Slims River, Kluane Lake, and the glacier that feeds them both. 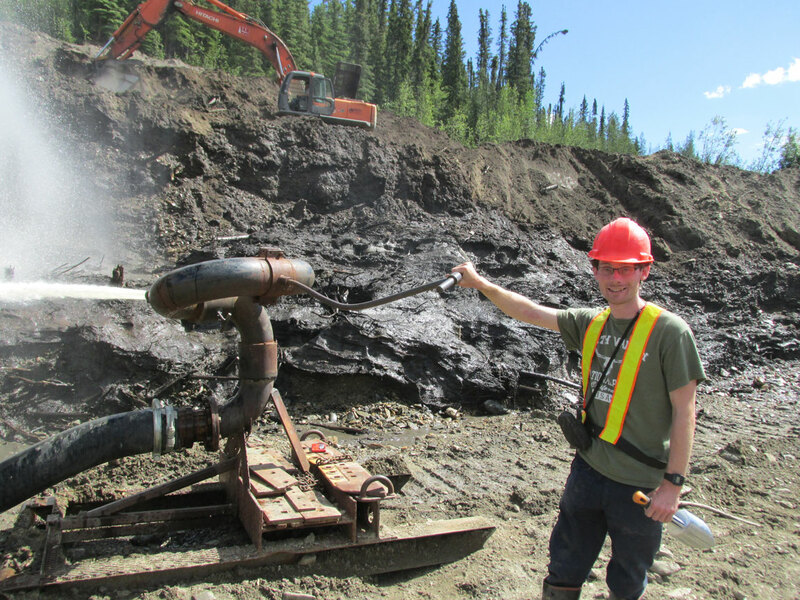 Our first research project will investigaate local dynamics of glacial melting and how this has changed over recent geological time. 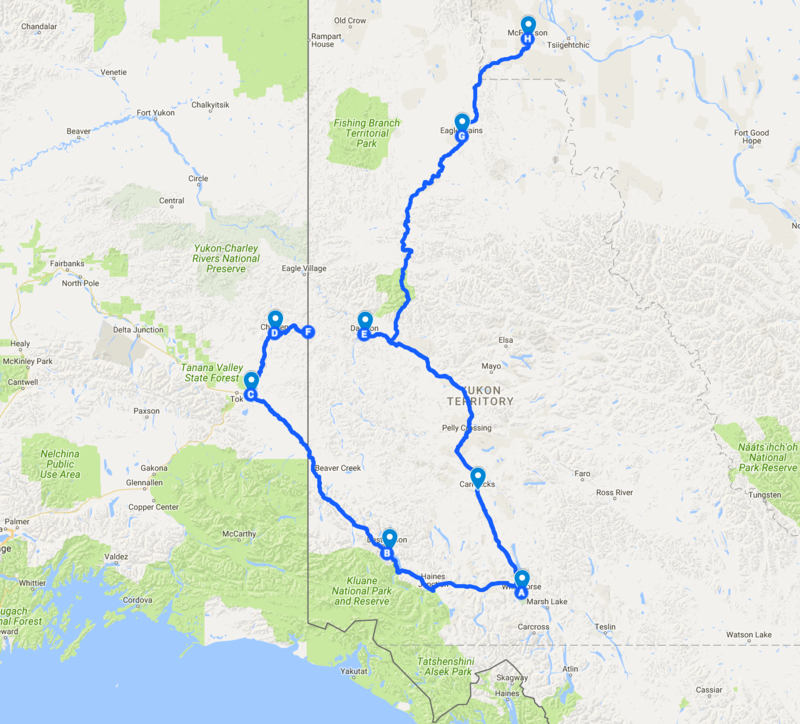 June 25 - We will arrive in Dawson City via the Top of the World Highway. crossing the border at Poker Creek, AK (pictured to the right). 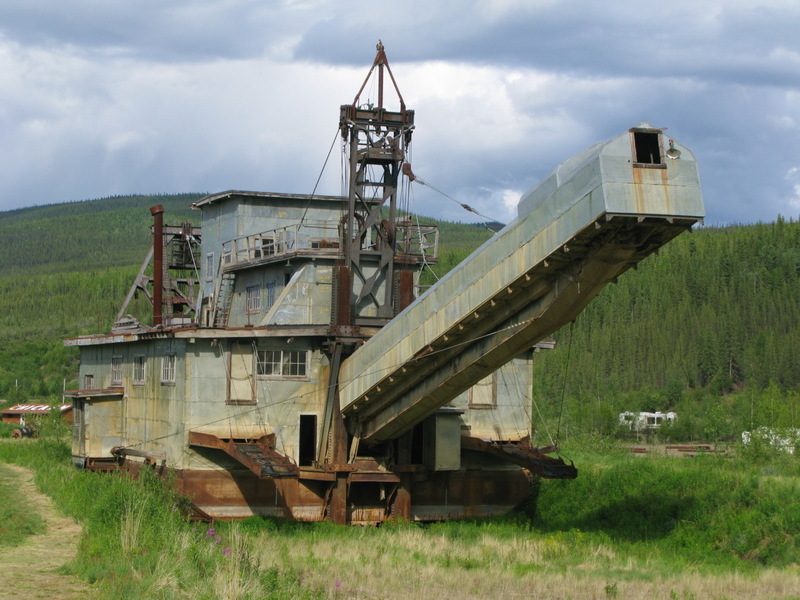 June 26-29 - Dawson City, Yukon. 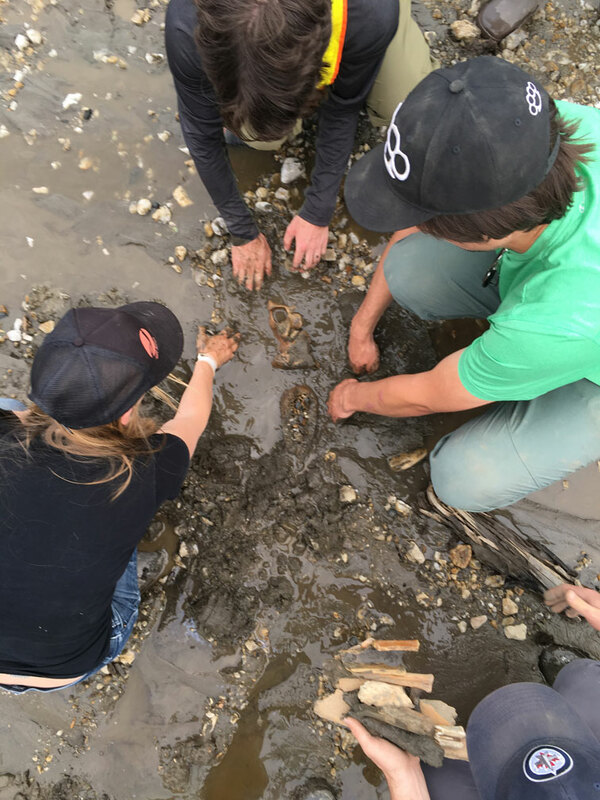 We will spend two days learning local human history, and visit active gold mines to learn about geology, ice age paleontology, and the ecological impacts of gold mining. 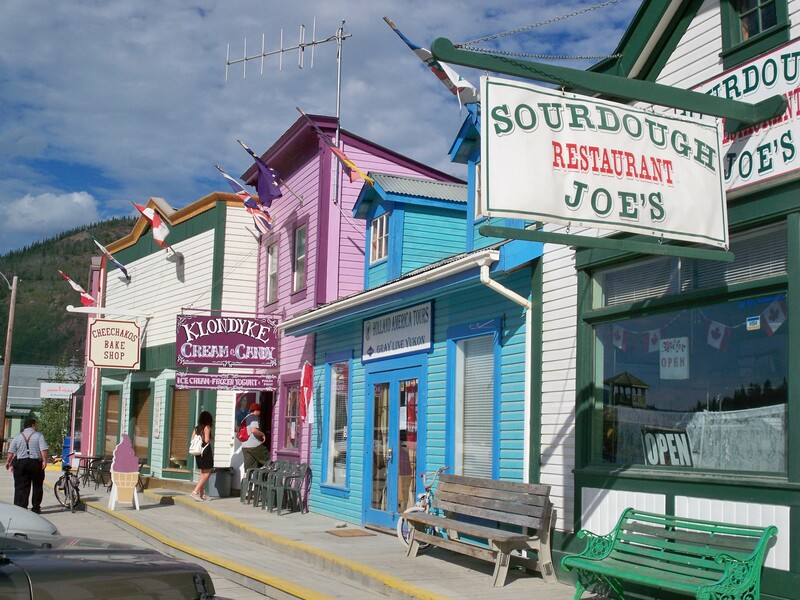 Our second assignment will come from our work in the Dawson area. 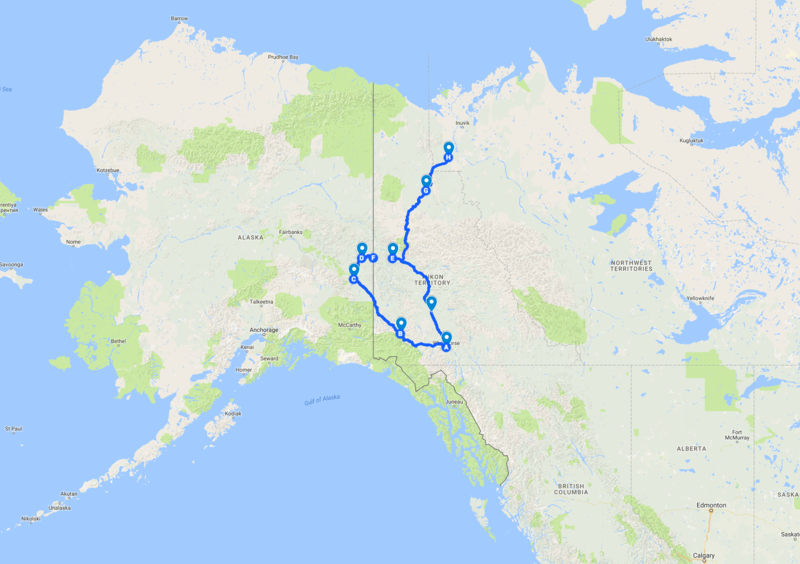 June 29-July5 - From Dawson, we will travel North up the infamous Dempster Highway, camping and hiking at Tombstone, crossing the arctic circle, and descending the mountains into the community of Fort MacPherson (assuming the weather holds). The Dempster is a beautiful place, despite the mosquitoes, which can drive even the calmest person crazy. Be certain to bring your headnet. 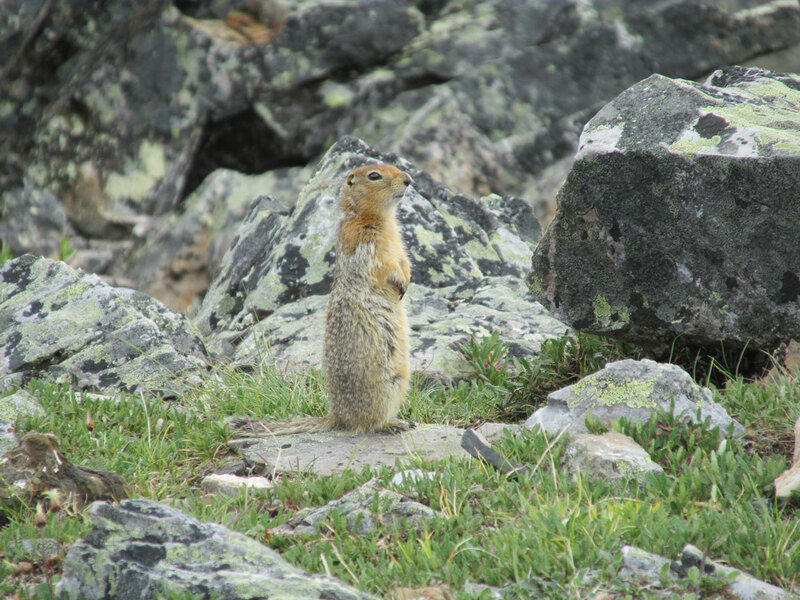 Even if you're a hoary marmot. 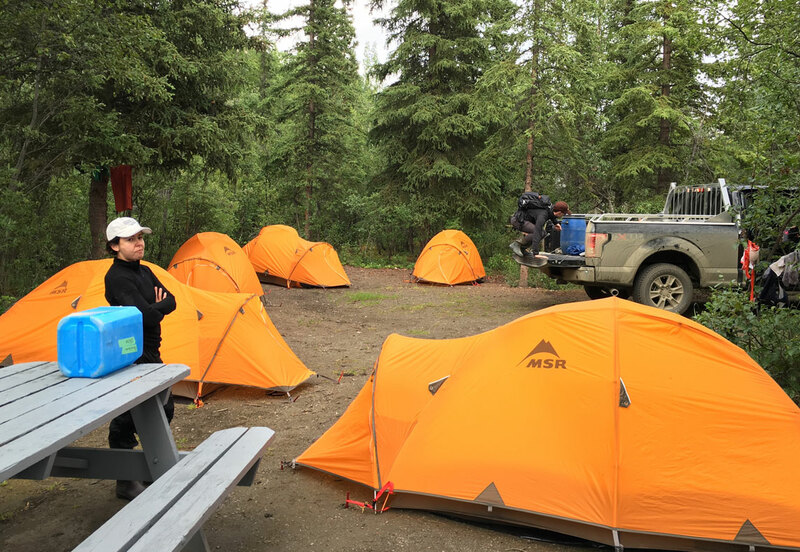 July 6-8 - We will make our way back to Whitehorse, where we will return to the Hot Springs campsite (yes, there will be a chance to try out the sprints) for the last day of class, presentations, consuming the last of the food, and cleaning the trucks. You might even get to take a hot shower. July 9 - Clean up and check out in the morning! You're free to head back to Santa Cruz, or stick around and travel on your own. 2. 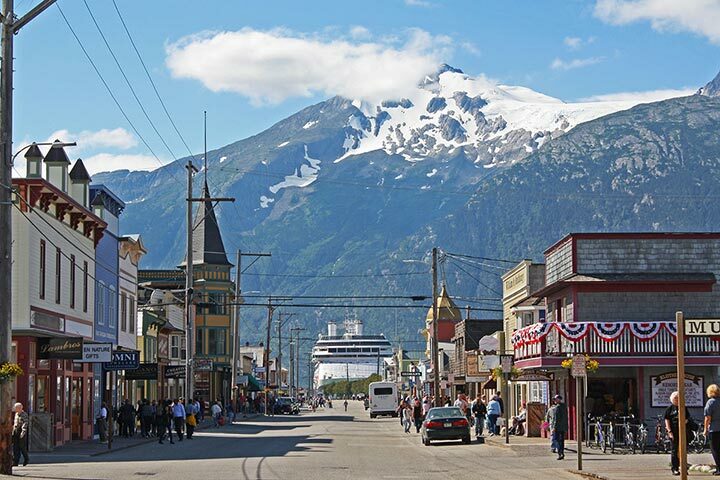 Are capable of completing day-length hikes with elevation changes in excess of 3000 feet. 3. Are willing to get dirty, sleep in a tent for nearly three weeks, not shower for several days at a time. 6. Don't mind billions of mosquitoes landing on your face and hands. And biting. 7. Are interested to build skills in scientific communication; this will be a writing- and presenting- intensive course, in addition to building knowledge of ecological and environmental processes in the Arctic. 8. Can relax and have a good time in a not-always-predictable situation. Please apply by 8 November 2017 by filling out this form. Be sure to type your email address correctly so that we can be in touch if you are selected for an in-person interview.